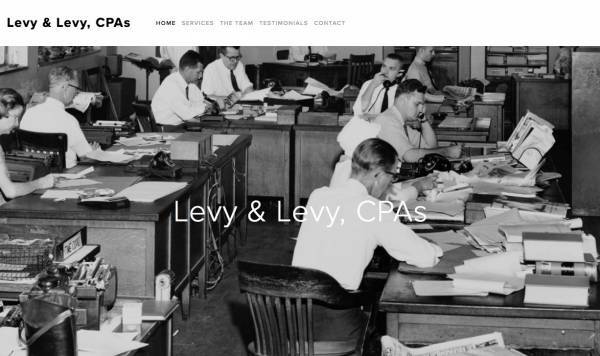 Levy & Levy is a Cannabis Accounting Services Business. After decades of providing services for businesses small and large, we are now focusing our attention on the emerging legal cannabis industry. We currently work with marijuana retailers and growers in several states, to help them navigate the inconsistencies between state and federal laws. Our CPAs have spoken at industry events nationwide, and are at the forefront of the financial issues affecting these businesses. Whether you are a medical or recreational business, a dispensary, grower, or processor, we are proud to offer you the following services: Tax planning & preparation IRC Section 280E consulting & strategies Representation before the IRS & state agencies Payroll & bookkeeping services Budgeting, projections, & transaction analysis and more.